At Hill Air Force Base in Ogden, the Hill Aerospace Museum displays flying craft that should impress people of all ages. This is an inexpensive destination, as is the Hill Air Force Base Museum. Since the railroad effectively put Ogden "on the map," a visit to Union Station while in town makes sense for visitors who appreciate iron horses. An array of engines and cars defines this facility, and photographers will be in their element there. The six acres of Dinosaur ark and Museum take visitors back to the days when T. Rex ruled, and the Ogden Nature Center is a 127-acre wildlife sanctuary, where visitors can take hands-on field classes. To participate in something more active, travelers should head to Skyline Trail, where hiking and biking opportunities are excellent, and true adventurers should tackle Louis Peak. 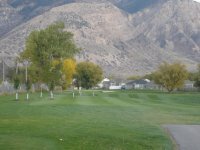 Considering its less-than-overwhelming population, the Ogden area has one heck of a lot of golf courses: 13 public courses, one military and two private. 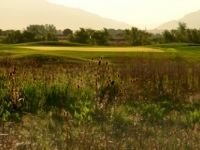 Wolf Creek Golf Resort, the only Audubon Society-certified course in Utah, delivers more than 7,000 yards of manicured challenges, as well as ample opportunities to break out the camera. This resort, in Eden, also offers a full range of golfing amenities. Designed by William Howard Neff, Mt. 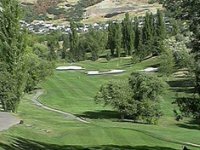 Ogden Golf Course features tremendous elevation changes and outstanding views. 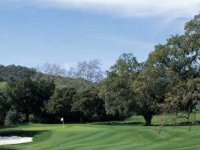 The course does what it does well enough to have earned a four-star rating from Golf Digest, so golfers will not likely be disappointed. Another Neff course, Glen Eagle Golf Club, in Syracuse, delivers a premium links-style course that allows golfers to work on their pitch-and-run games. 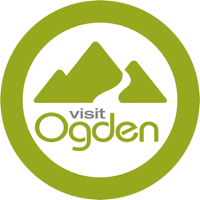 TripAdvisor.com provides a destination guide for Ogden complete with reviews, things to do and deals on restaurants, flights, and lodging. Looking for hotel rooms in and around Ogden? Looking to travel to Ogden? 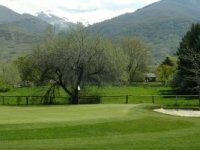 Looking to travel and golf in Ogden? 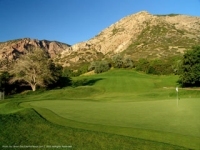 Looking for Ogden lodging for an upcoming golf trip? Plan your visit online through TripAdvisor.com. 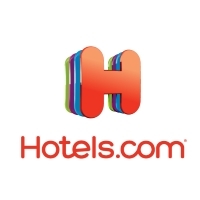 Search for hotels, flights and attractions and more. 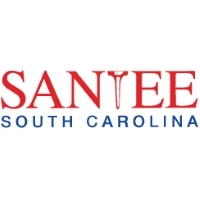 Get specials deals, low rates and a convenient way to plan. Planning has never been this easy. 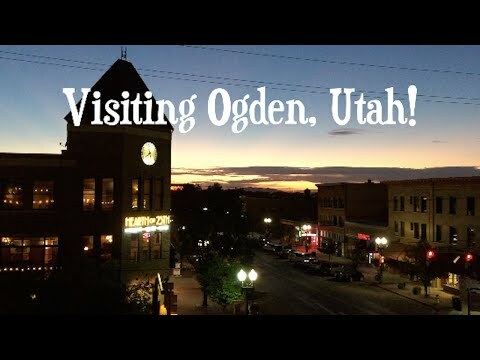 Been to Ogden? 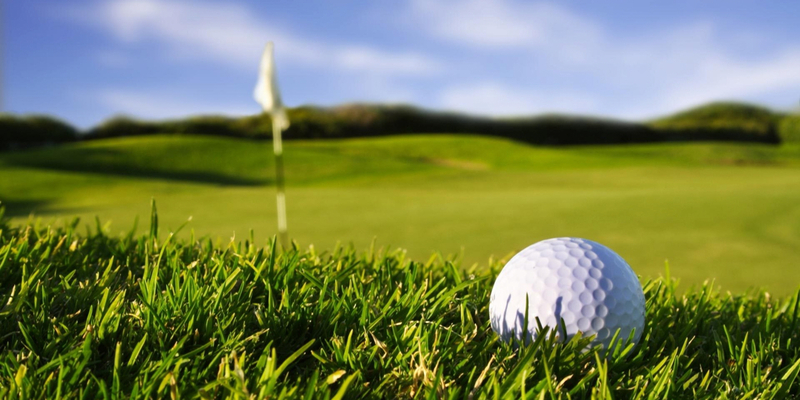 Write a review to help future golfers plan their golf trip.